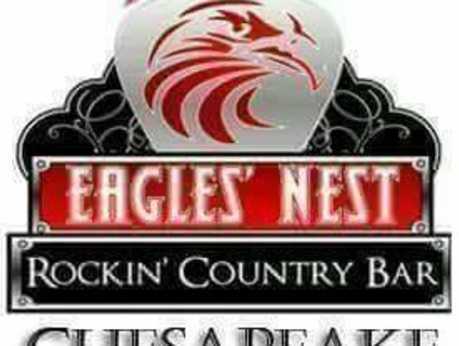 Eagles Nest Country Rockin' Bar is the #1 rated rockin' country saloon in Chesapeake featuring three dance floors, live bands, djs, billiards, AND Chesapeake's only mechanical bull! 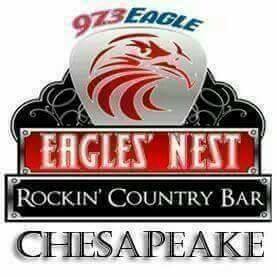 We are home to Eagle 97.3 Radio Station's Fan Club, The Eagle's Nest. Live Radio Shows are broadcast nightly along with visits by the nations biggest country music stars.